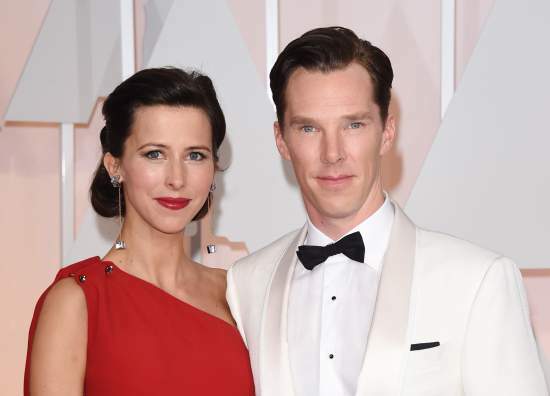 Hollywood Actor CumberBatch & Sophie Hunter Bless With Baby Boy : Actor Benedict CumberBatch and his wife Sophie Hunter is blessed with a baby boy. The spokperson aid about it on Saturday evening the couple is excited and “delighted to the arrival of their beautiful son”. The baby was born day after the 39 year old actor was honored by Queen Elizabeth II for his services to the perform art and charity. CumberBatch was nominated for his portrayal of a computer genius Alan Turning in “Imitation of game”. 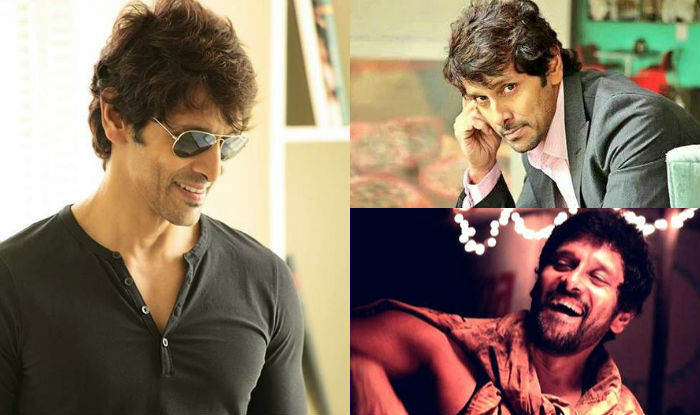 He is also famous for TV series “Sherlock”. He tied knot with actress-director Sophie last year. Hope this article on Hollywood Actor CumberBatch & Sophie Hunter Bless With Baby Boy is being like and appreciated by you all. Please do not forget to share this article on social networking sites such as facebook, whatsapp, hike, bbm, wechat, instagram, line, viber, pinterest, stumble upon, twitter etc. You Can also provide us with your feedback below the article in the commenting section.